Lara Bohinc studied Industrial Design at the Ljubljana Academy of Fine Arts, followed by Metalwork and Jewellery at Royal College of Art London (MA). After graduation, she won the British Fashion Council’s New Generation Award and launched her own studio. She was design consultant for many luxury brands, amongst them Montblanc, Gucci and most notably Cartier, a position she held for over a decade. A mark of her work is versatility. A passionate believer in the universality of good design, she made the most of the opportunities to bridge the divide between jewellery, objects and furniture. Her first furniture piece was the Solaris Kinetic Table, made in collaboration with stone experts Lapicida for Wallpaper “Handmade” exhibition in 2014. The success of this piece resulted in two further collections of marble furniture and interior accessories. Bohinc has also collaborated with Swedish company Skultuna for a bestselling range of brass candleholders and desktop accessories. 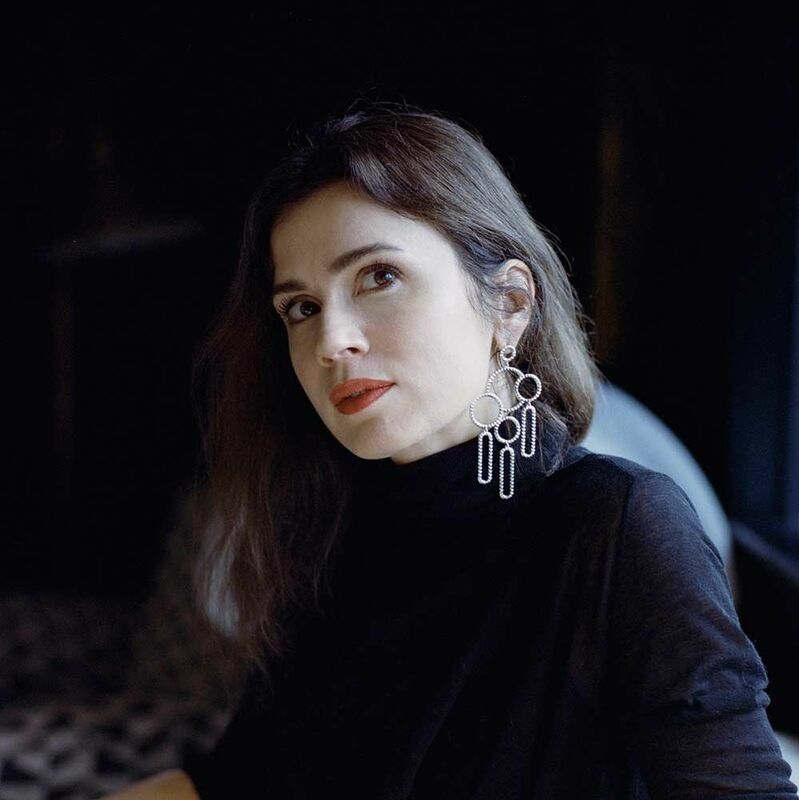 Lara Bohinc has exhibited at London Design Festival and Milan Fuori Salone.